Discussion in 'Browning X-Bolt Rifle' started by Box Car, Dec 10, 2017. Here are some pictures of my go to deer rifle. Browning X-Bolt Stainless Hunter Satin Walnut .243. Absolutely LOVE this rifle. lonnie.clevenger.9 and Larry O Howell like this. 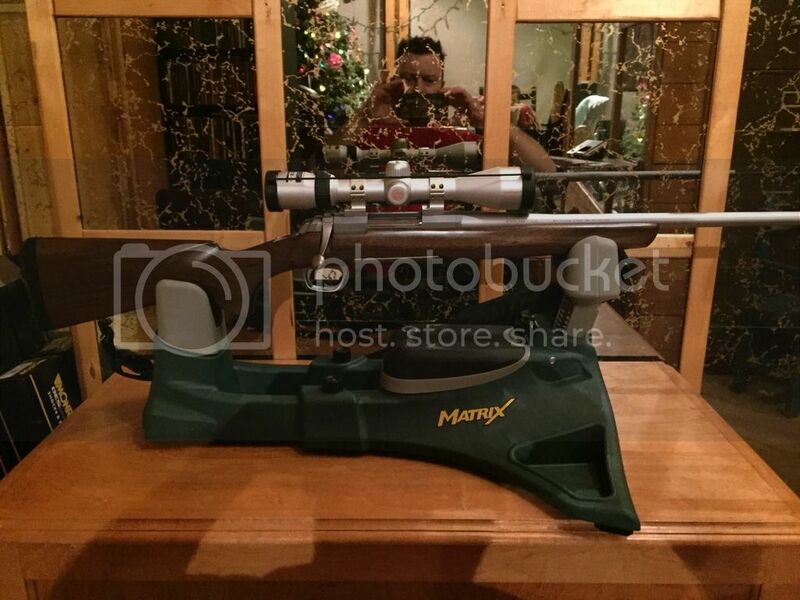 That's a fine looking rifle...!! An incredibly practical rifle as well as handsome. Also to me in one of the best hunting rifle calibers. 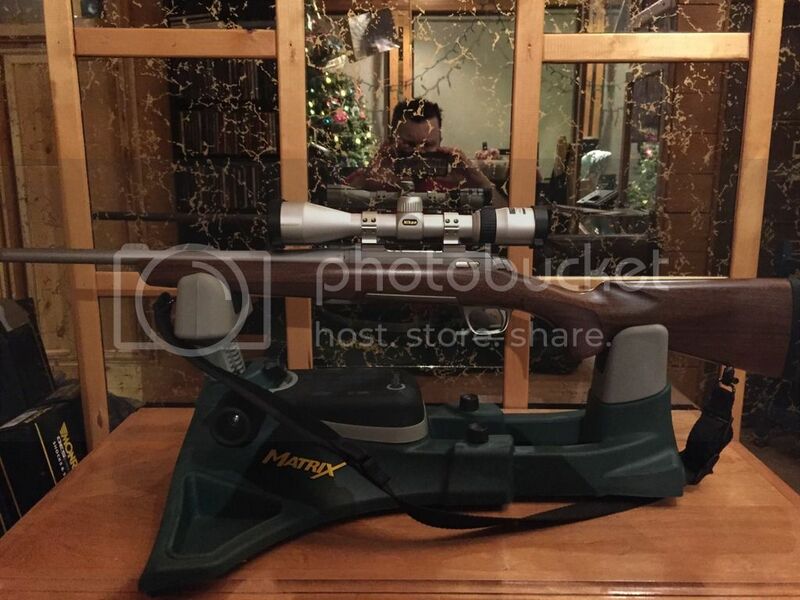 I see it has a Nikon Scope, also a great choice. I do not own a Stainless Hunter but it seems like one of the very best configurations Browning has ever offered. Satin finish on a Black Walnut stock with Stainless barrel and action. I am going to go see if this is a current offering.